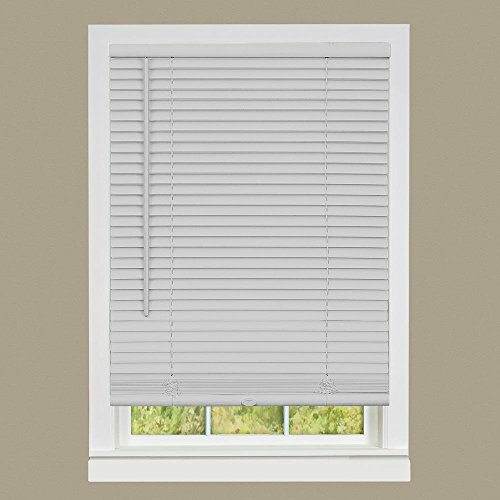 Size: -- Choose Size -- 60" x 64" 72" x 64" 46" x 64"
With no cords to tangle, this Achim Cordless Deluxe Sundown 1 in. 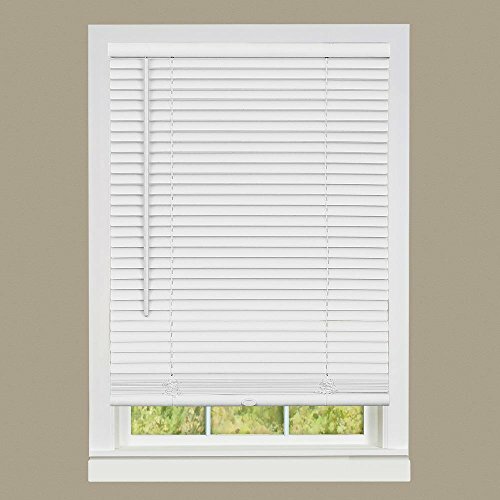 Room Darkening Mini Blind is the perfect solution for your child's bedroom, playroom, or a household with pets. 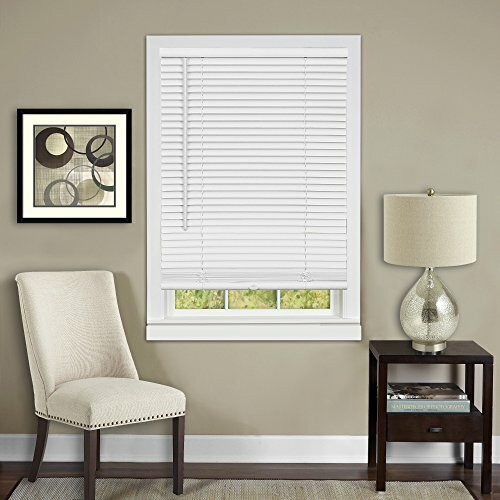 Its room darkening design comes from wide, waterproof vinyl slats that won't chip, fade, or dent. This mini blind comes in select color options. 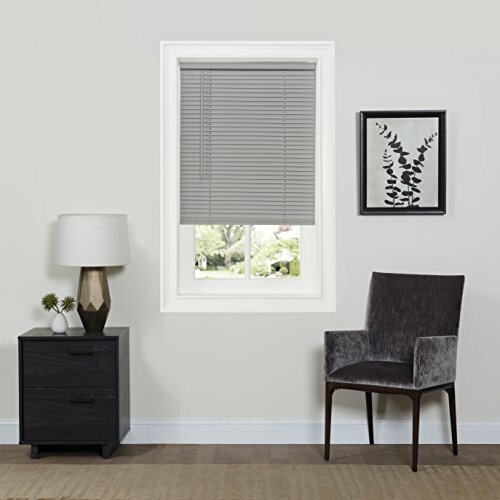 Instead of cords or wand, you maneuver this mini blind by adjusting its bottom rail. 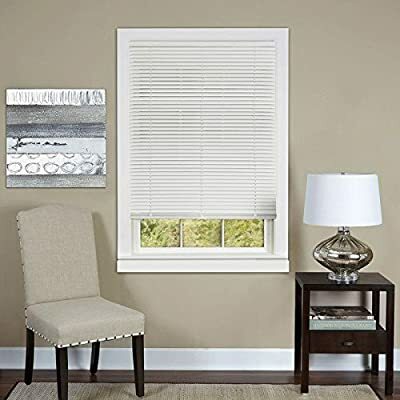 Just like traditional blinds, you can raise, lower, and tilt these mini blinds only without cords. They're easy to install and include brackets, mounting hardware, and instructions. Size options ensure a good fit to your window.